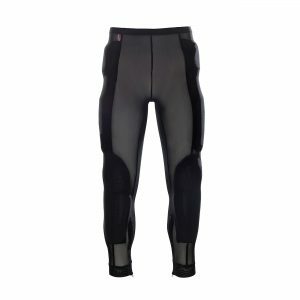 Comfortable, breathable armored motorcycle pants for men and women. 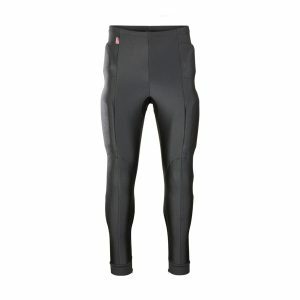 Wear our armored motorcycle pants as a base layer under your own jeans or motorcycle gear. CE Level 1 protection for the tailbone, hips, thighs, knees and shins. 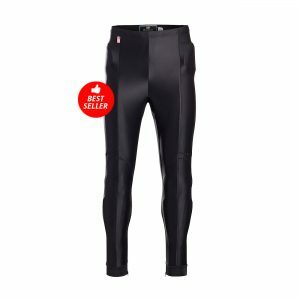 Options for Hot/Humid, All-Season and Cold/Cool riding.